Service Year - Washington Underground at La Puente Home, Inc.
AmeriCorps opportunities to serve under performing elementary students in rural Colorado through children education and nutrition programming. Boys and Girls Club AmeriCorps Member is responsible for assisting with and implementing the planned activities for children and youth between the ages of 6 and 12. As an employee of Boys & Girls Club of Huerfano County, the member is accountable to the Program Coordinator. The member is part of a team which strives to work according to the organizational Core Values. As such, the member recognizes and accepts the need to be a positive influence who models honesty, fair play, a positive attitude, cooperation and respect for self and others. 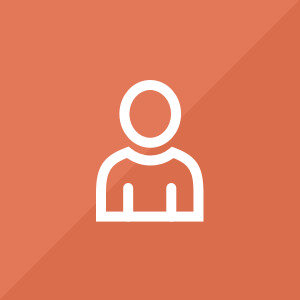 Login to submit your application to La Puente Home, Inc.
We will share your profile and application with La Puente Home, Inc..
We will share your profile and application with La Puente Home, Inc.
Additional Questions from La Puente Home, Inc. 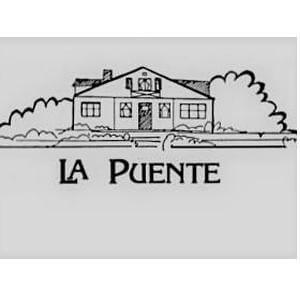 Submit your application to La Puente Home, Inc.
Before we can tell La Puente Home, Inc. to look at your profile and review your application, we need a few more details about you.